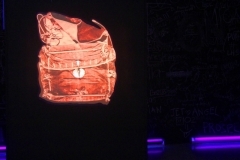 This art project is about revisiting the historical context of the place and channelling a message into object. Toy soldiers appealed to me for a couple of reasons: First, it has been my fascination to play with it. 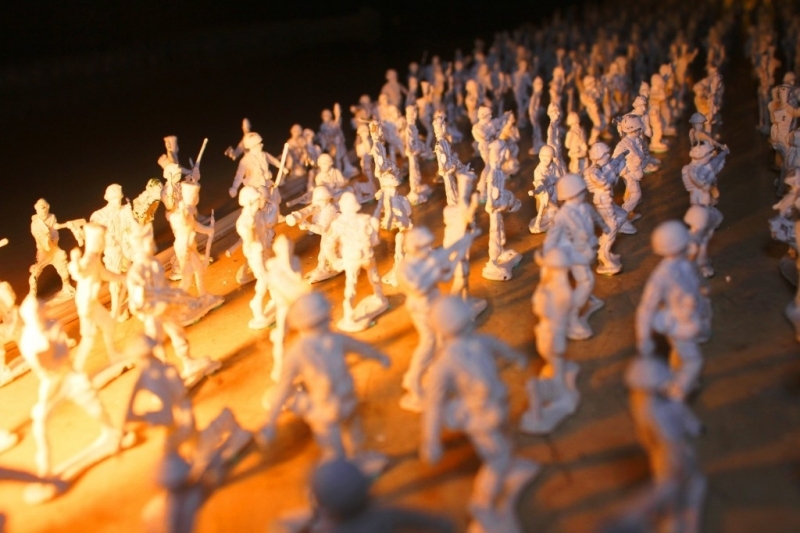 Second, I have always been exposed to war movies during my childhood days and lastly, seeing these toy soldiers reminds me of the importance of “play” in my artistic process. 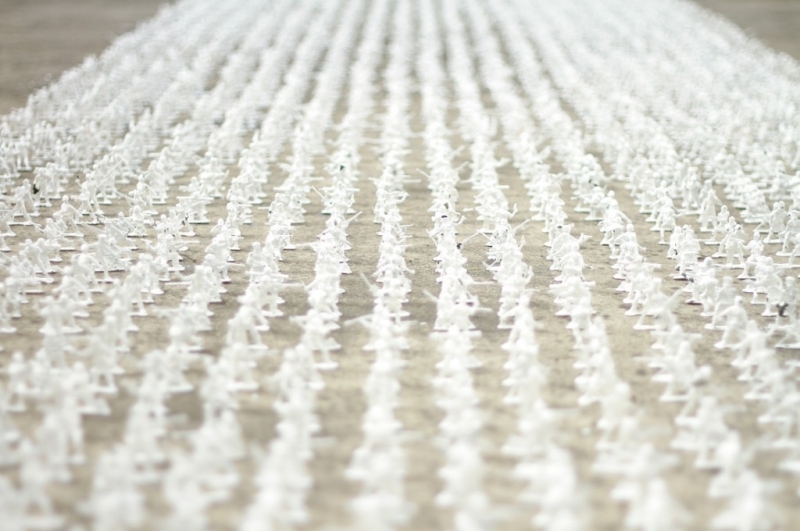 This mobile site specific installation aims to communicate art as a reflective and achievable idea through a synergy between a legal building and a ready made toy soldiers. 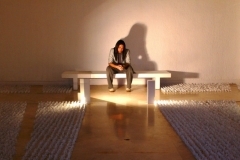 Channeling the rich history of the building as a legal and moral cornerstone into contemporary art. 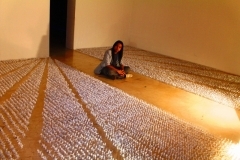 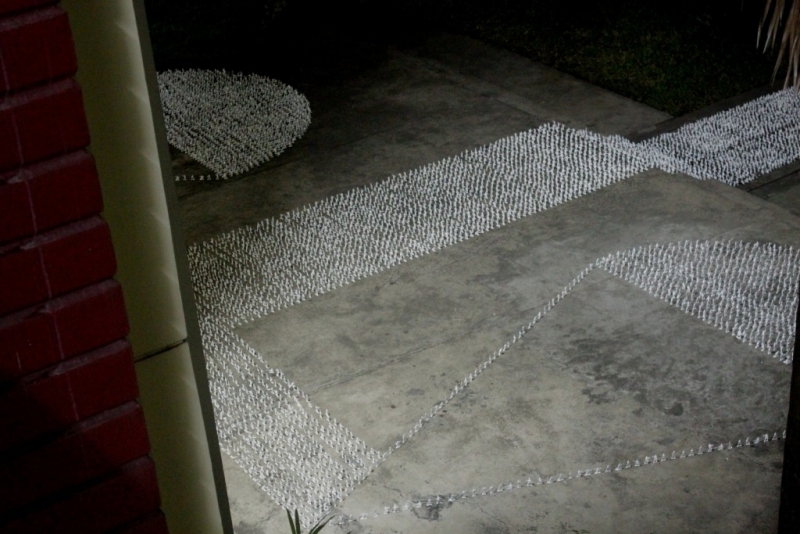 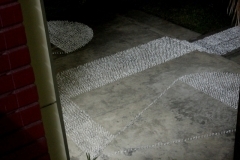 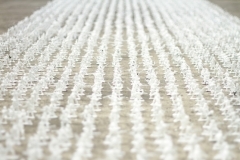 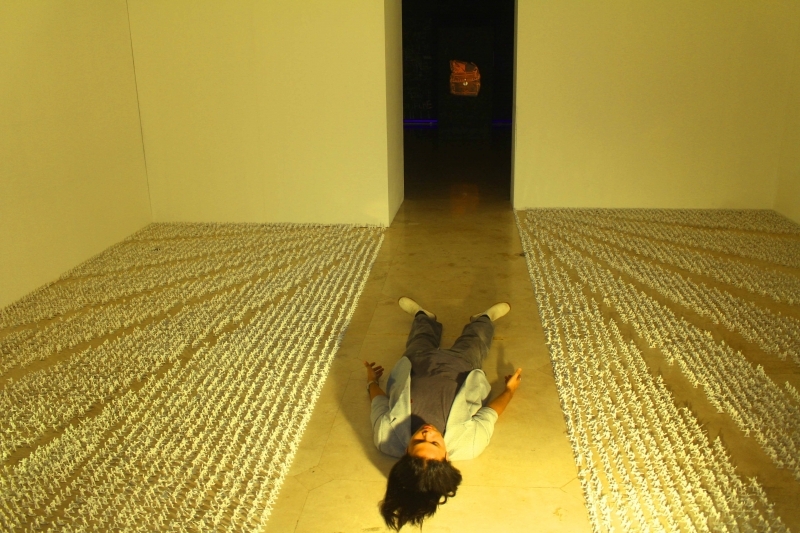 I installed 21,000 pieces of toy soldiers painted in white on June 12, 2012 as it is the independence celebration of the Philippines as well as the death anniversary of my father. 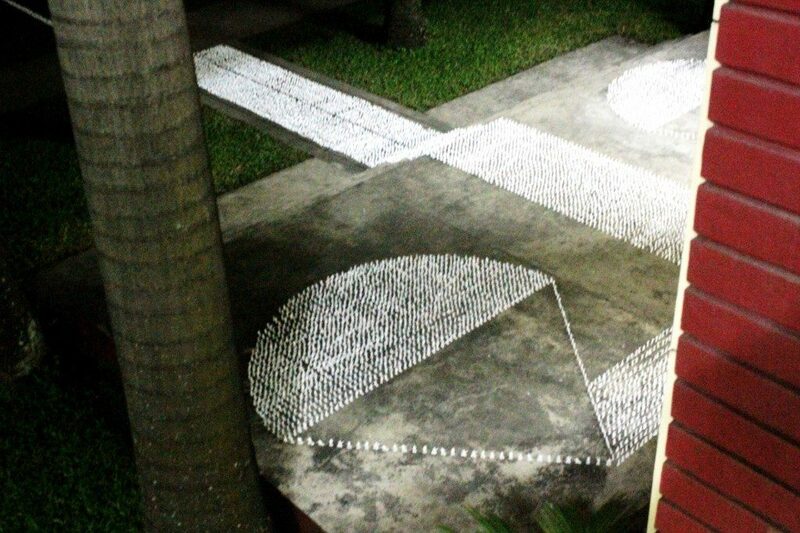 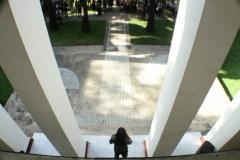 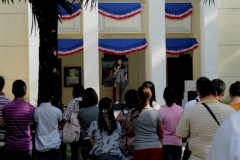 The month long installation along with Law students of Xavier University, Lawyers and concerned individuals of Cagayan de oro city, connotes historical context owing that the location (Xu-Lucas Hall) was a Military Barracks during the World War 2 and at present a Law School Building. 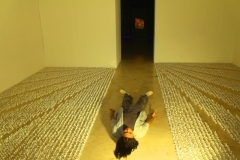 Furthermore, the Spanish Embassy in partnership with the Department of Foreign Affairs supported the project and was installed in Metropolitan Museum in celebration of the 200 year anniversary of Spain’s Cadiz Constitution in accordance with the arrival of Queen Sofia in the Philippines in 2012. 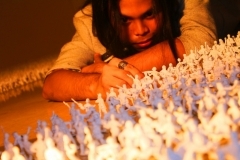 The event provided a new command for the toy soldiers entitlted ‘no charge’ in emphasing stillness (alternately,inertia,paralysis) of our judiciary system in terms of adressing issues passively rather than proactively. 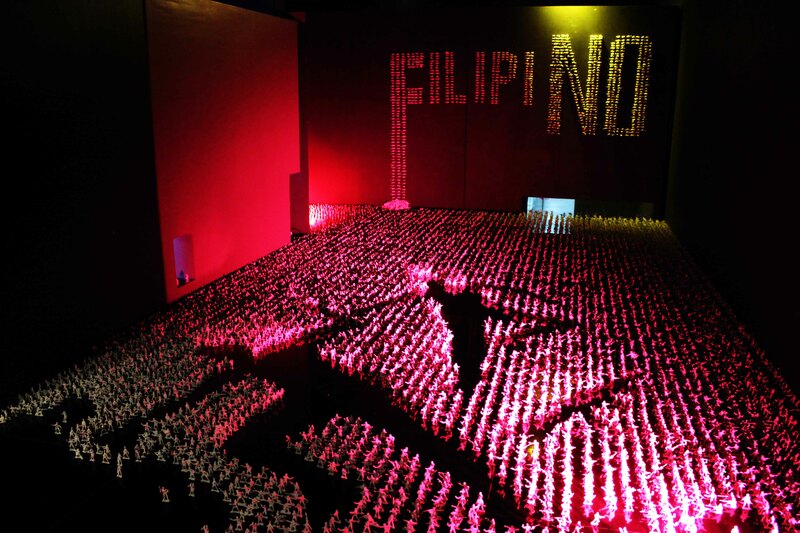 From a distance the ‘BOLSA’ is colored red to resemble a heart and the toy soldiers served as directional element because a number of Filipinos follow a leader who has the money but they never follow someone who has a heart. 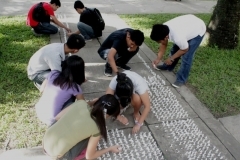 In line with the issues of Mindanao, I re-installed the 21,000 pcs. 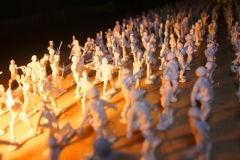 of toy soldiers entitled “Ms. 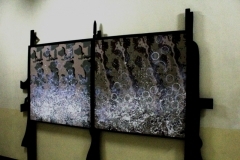 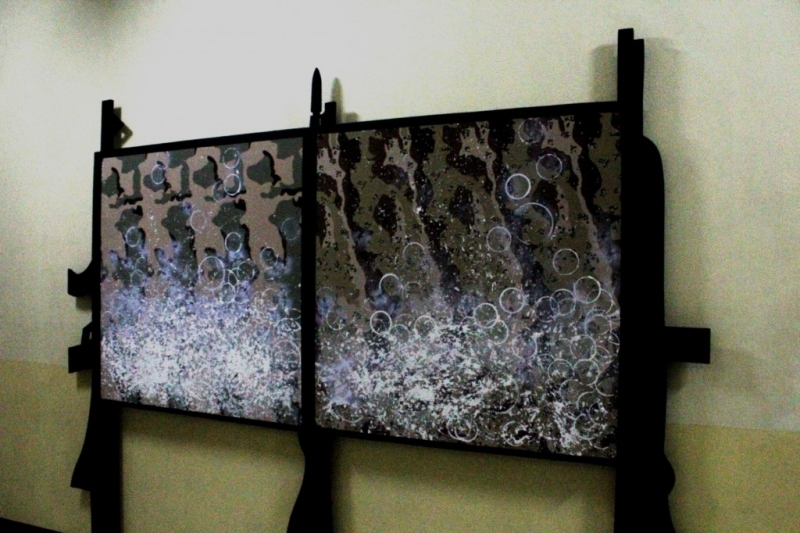 Encounter” as my personal response on the Mamasapano incident. 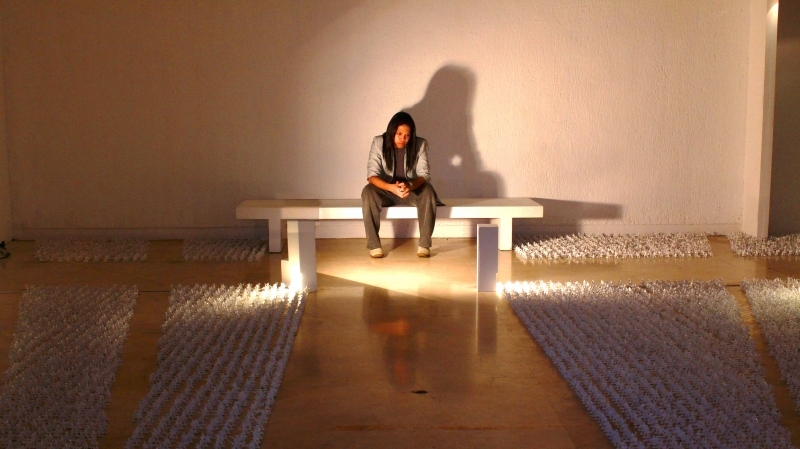 It aims to raise public awareness that the enemy of war is war itself.